Maintain Multi-location businesses listing with ease — PinMeTo | Your customers are everywhere - are you? We help you to always keep your business information up-to-date on the biggest search, map, and social media platforms. Including Google, Facebook, Instagram, Apple Maps, Twitter, Foursquare and thousands of other apps and online services people use to find local businesses. 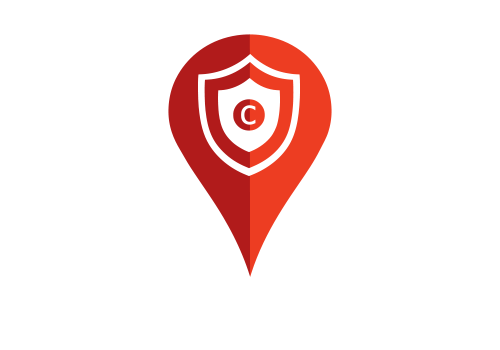 Upload your company information once and take control of your online locations on 100´s of search, maps and social media platforms. PinMeTo helps you take administrative control of existing locations, and generate missing locations for your branches as needed. 73% of customers who get incorrect business information online lose trust in the brand and 33% blame the brand directly for the bad info. 4 out of 5 local searches on mobile devices end in a purchase, 73% of these purchases are in brick and mortar stores. People are likelier to look up your business using their preferred online service, rather than using your website. PinMeTo keeps you current and present on their preferred online services. Manually keeping business information updated on multiple platforms is expensive and very complex. PinMeTo constantly monitors your locations online and alerts you to any differences in information. Once differences are found, you can easily publish correct information across multiple platforms with a single click. Easily select and set your profile picture and background image on multiple networks. Maintain a uniform appearance across your locations by easily publishing your profile picture and background image to multiple search, maps and social media platforms. PinMeTo let’s you decide whether you want uniformity across all of your pages or if you want to let local managers use their own graphics. PinMeTo has built the infrastructure to optimize your Google My Business profiles with 100% accuracy. Collaborate with your team by sharing and assigning tasks to each other. See trends across your entire company or on a single location. With PinMeTo’s insights you can see detailed statistics about your online presence. 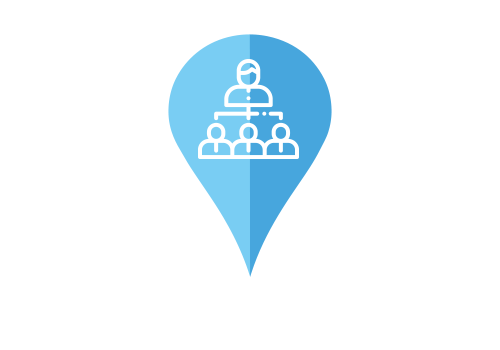 Select from a company wide summary of activity down to the performance of a single location, or see which of your locations are your top performers. Connect your current CMS system to PinMeTo using our API. From name and address to holiday hours and the best parking entrance. Add or remove locations and update any fields that PinMeTo supports from your console. Infuse your website and mobile apps with your up-to-date location data. Rest assured you’ll always show the most updated data on your digital properties without any IT support.